One of the best days of the year, Opening Day of Major League Baseball. The great game, a game for adults and children alike. There is just something about baseball and the boys of summer beginning the season with hopes of a Championship coming in October. I love history, and when you combine it with sports its a combination that is hard to beat. Today, as many of you take a moment to watch a game, take the time to just enjoy life, and the gifts that God has given us. There is a lot going on in this world that causes concern, but for a few hours today, just enjoy life for what it is…a gift. 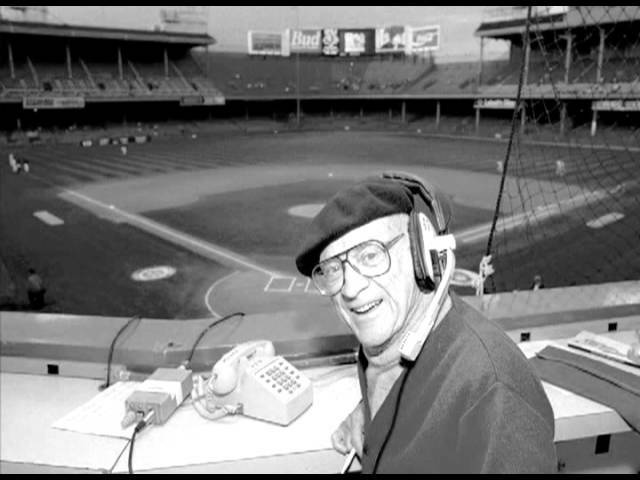 The video above is from the great Ernie Harwell who wrote the Definition of Baseball many years ago and would read it on Opening Day each year. I have a signed copy that Ernie actually typed out himself, its a prized possession as it reminds me of all that is good about baseball. Enjoy!